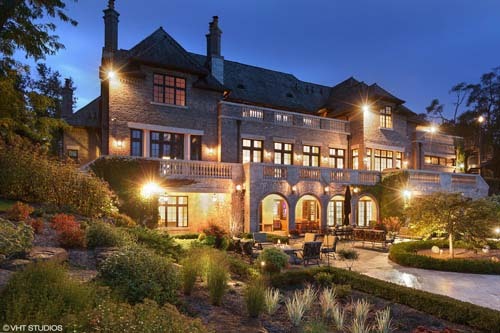 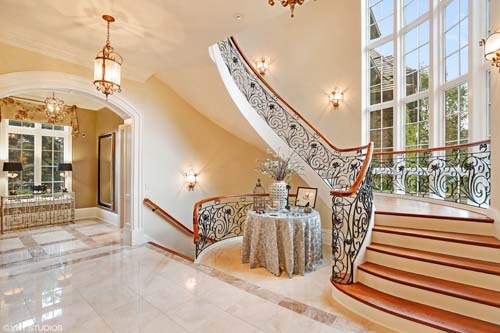 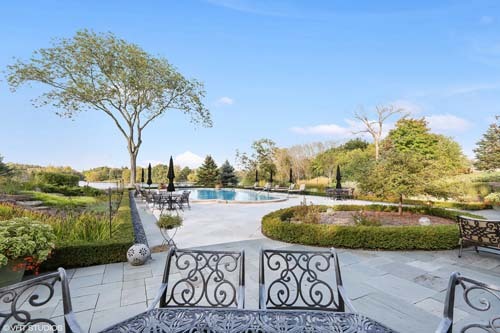 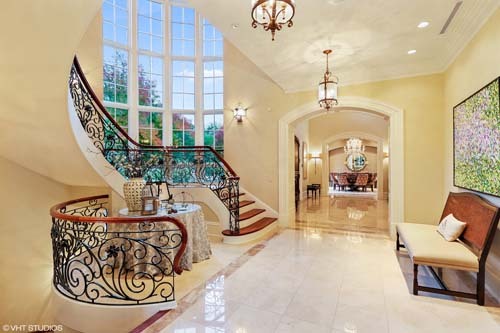 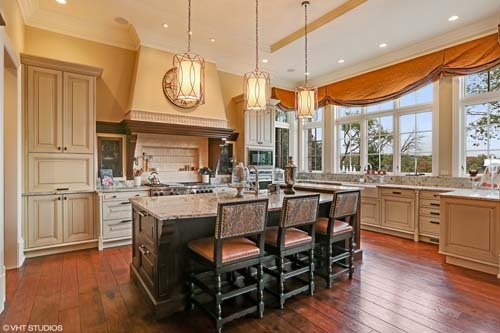 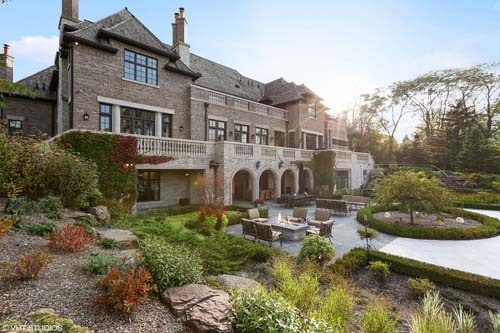 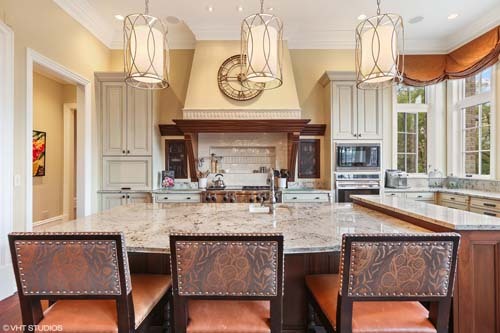 BARRINGTON HILLS, Ill. (WPVI) -- A sprawling estate in the northern suburbs has just been named the most beautiful home for sale in Illinois by Architectural Digest. 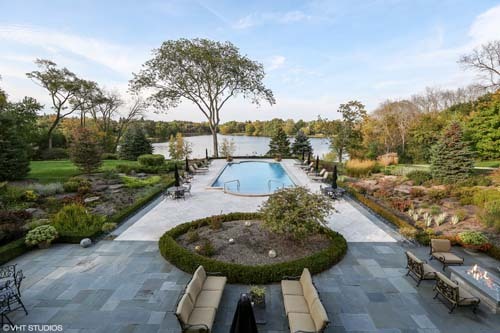 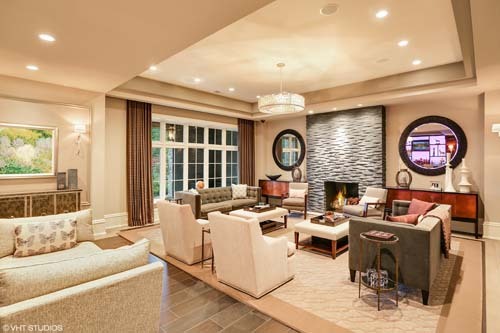 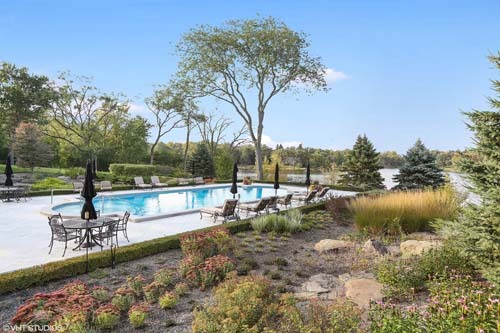 The mansion at 45 Lakeview Lane in Barrington Hills is listed at $9,950,000 and boasts five bedrooms, nine bathrooms and two partial baths. 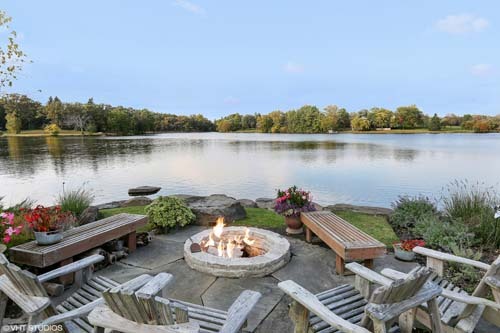 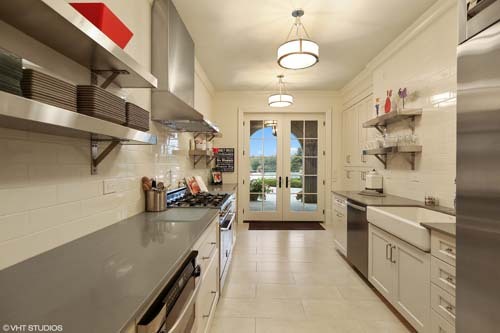 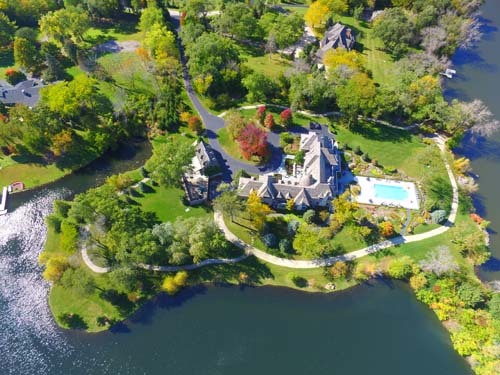 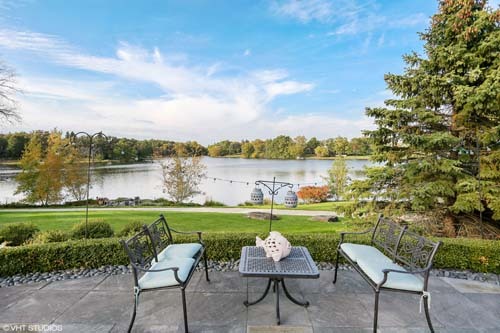 According to the listing by Conlon/Christie's International Real Estate, the home is tucked away on more than 8 acres of manicured lawns, mature trees and two lakes. 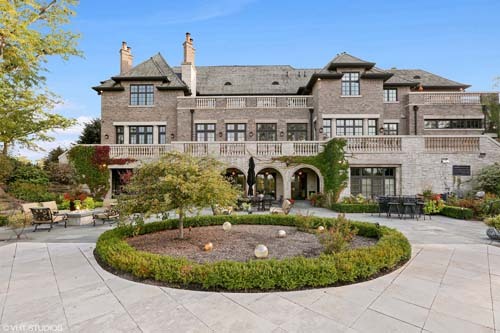 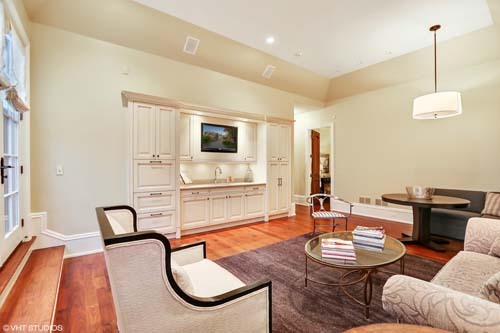 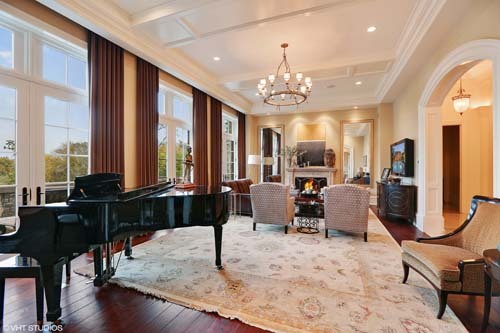 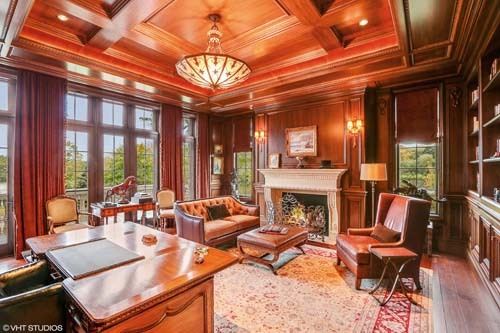 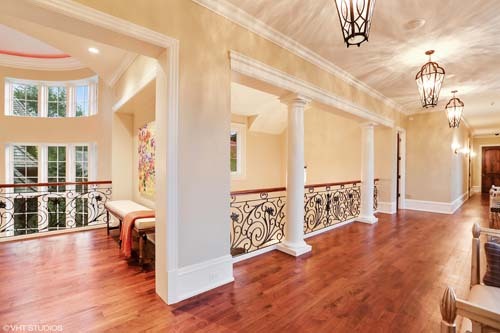 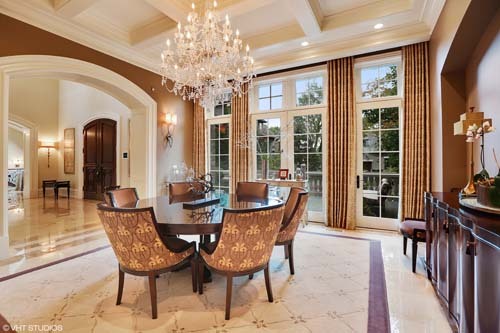 Custom walnut double doors lead to luxurious entryway and details like floor-to-ceiling windows, barreled and coffered ceilings, custom millwork and a glass-sided turret and porte cochere lend old world charm to the more than 17,000-square-foot home. 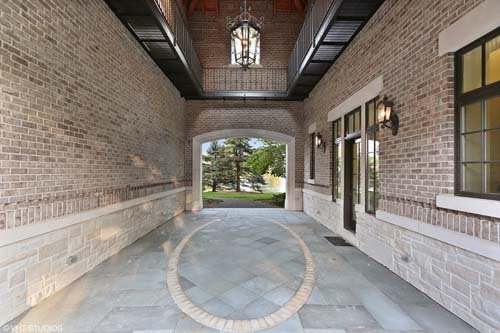 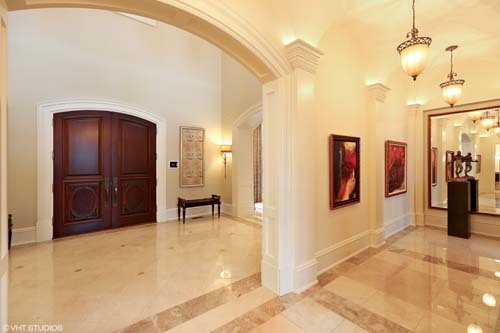 A walkout on the lower level features a new home theater, a poker/billiards room and a full bar kitchen. 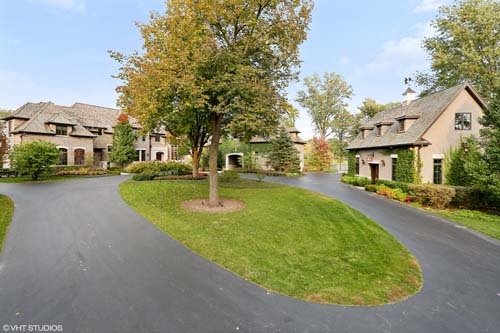 For more information, click here to see the listing.